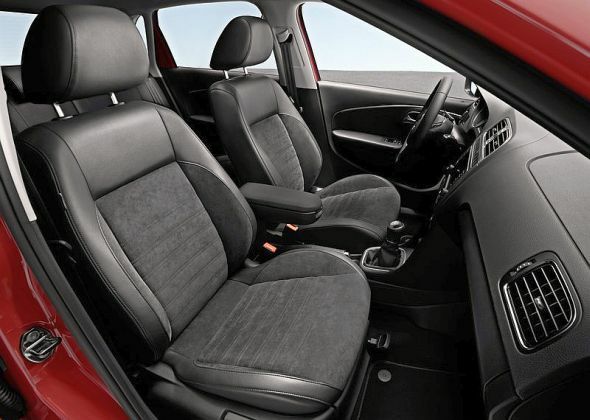 2014 Volkswagen Polo Facelift: This is it! 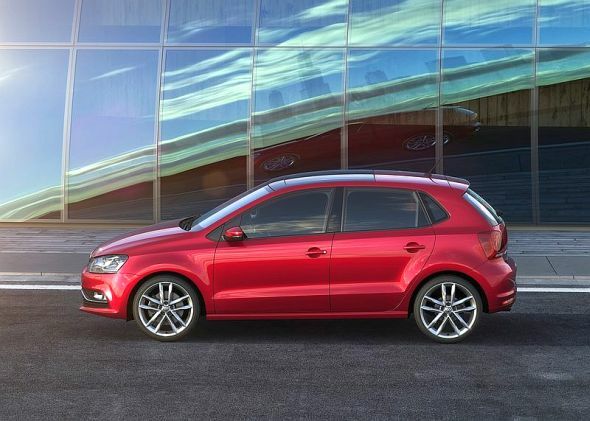 Snapshot: Internationally, the Volkswagen Polo hatchback has gotten itself a end-of-life facelift. 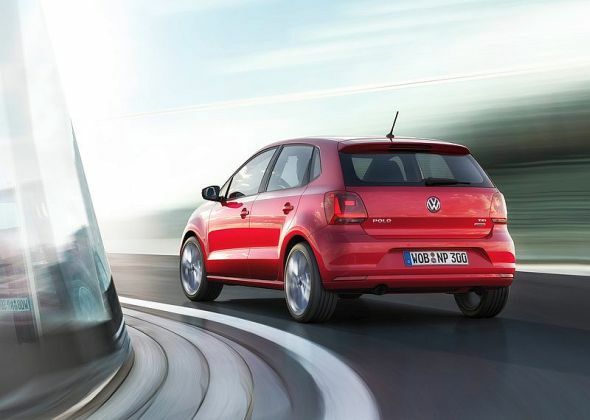 The Polo will be repalced by an all-new model based on the Volkswagen group’s MQB platform next year. The latest facelift to the popular B-Segment hatchback will ensure that the Polo will stay fresh enough until the new model takes over in 2015. The cosmetic changes on the facelifted Polo are incremental at best. However, the same can’t be said of the mechanical and feature changes though. The 2014 Polo – though technically an end-of-life facelift – comes with major mechanical changes in terms of new 1 liter-3 cylinder TSI turbo petrol and 1.4 liter TDI turbo diesel engines, BlueMotion technology for the 1.2 liter TSI turbo petrol motor, a new electro-mechanical steering aimed at bettering steering feel, sports suspension, and new safety kit such as adaptive cruise control, city emergency braking, driver alert system and automatic post-collision braking system. While most of these changes are specific to international car markets in Europe and elsewhere, the Indian versions of the Polo could eventually gain the 1.4 liter TDI turbo diesel engine, which is available is a wide range of tunes. The 1.4 liter-3 cylinder TDI motor could replace the 1.2 liter-3 cylinder TDI and 1.6 liiter-4 cylinder TDI units that currently power the India-spec Polo. This scenario is likely given the wide range of tunes that the 1.4 liter TDI turbo diesel motor is available with. Cosmetically speaking, the 2014 Polo Facelift gets LED headlamps, revised front bumper and air intake, chrome inserts up front, new alloy wheel designs and a revised rear bumper. On the inside, the car gets revised infotainment features, a new instrumentation console and a steering wheel borrowed from the Golf. 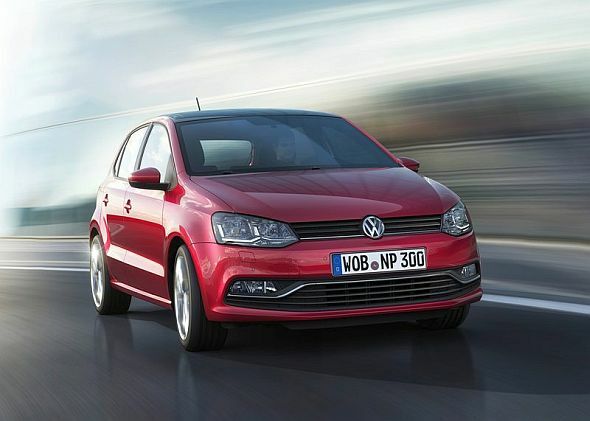 The facelifted Polo will go on sale in Europe within the next 3 months. Given the fact that Volkswagen India is looking at launching facelifts of its car range until 2015, the 2014 Polo Facelift could make it to Indian shores by the end of this year.